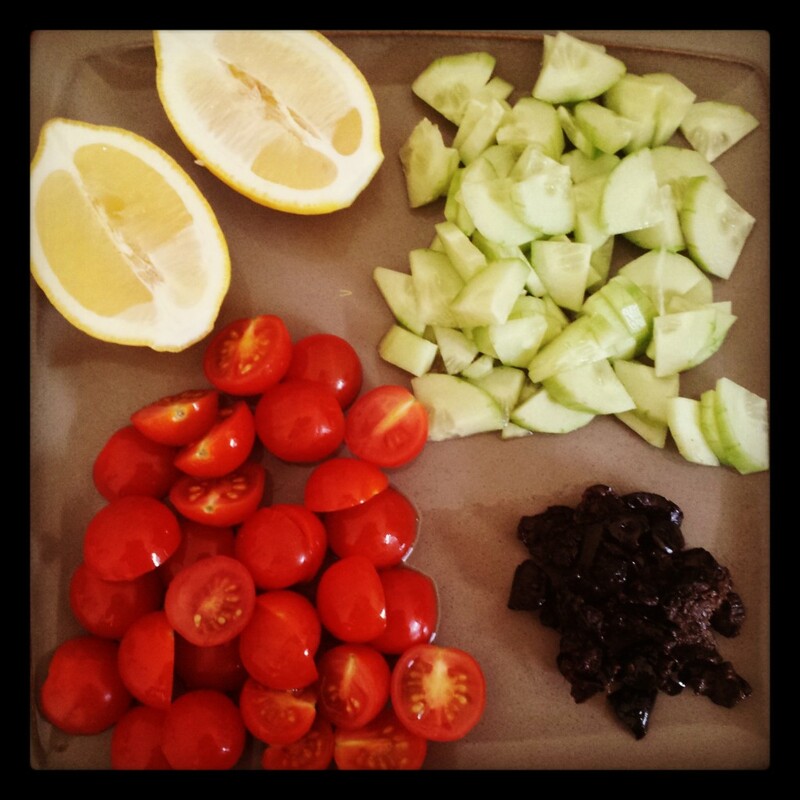 Home / Posts tagged "quinoa"
I recently blogged about ‘The Beauty Detox Solution’, a book by nutritionist Kimberly Snyder, that has motivated me to make some serious changes to my lifestyle. I have much reduced my intake of animal protein and made a dedicated effort to add more raw fruits and vegetables to my diet. A salad a day is my motto these days and so far, so good. Today’s lunch was a simple Greek salad of tomato, cucumber, olives and feta cheese, lifted up to superfood status with miracle grain, quinoa. 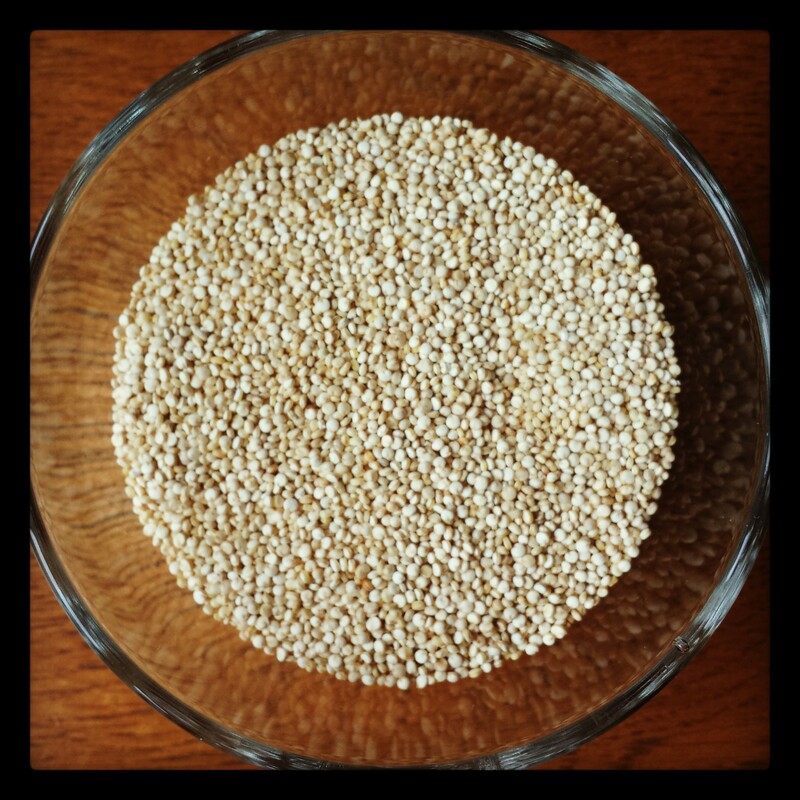 Quinoa is packed full of protein, iron, fibre and what not?